We want to capture your FOREVER! From surprise engagement proposals to your wedding day, we want to be there to document those amazing moments with and for you! We love to have fun capturing every little detail on your big day, from hair & makeup, to the flowers, to the first look, through our cameras, we are building an amazing custom album & stunning online gallery from the moment your wedding day begins! Meet with us today for a free wedding day consultation! ​10 year online galleries to insure your images are safe for a lifetime. 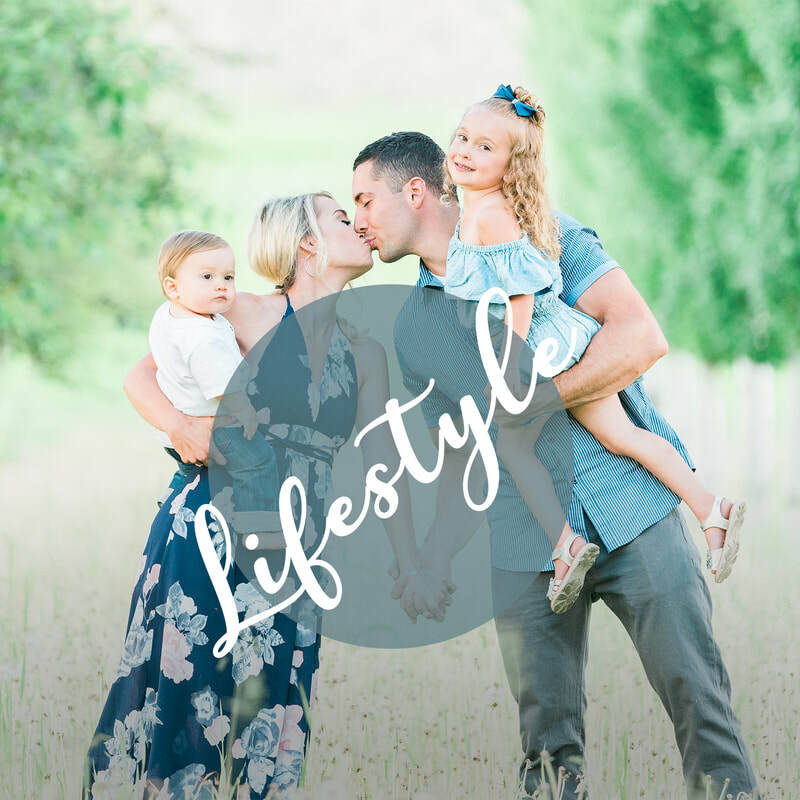 Lifestyle portraits are great for engagements, family, kids, maternity newborn sessions. These are designed with a laid back feel for the client and all involved. Mariah Allen Studios believes in both having unposed, fun & silly images as well as some standard poses. Our lifestyle sessions are our most popular sessions for families! These sessions can take place indoors or outdoors. In the beautiful mountains, downtown, in an open field, the sky is the limit! Let's dream together! 1-2 hour session/ 50-100 edited images/ 1-2 outfits/ 10 year online gallery/ signature photo book designed by MAP Studios/ print release/ shooting location within a 30 mile radius of Bozeman, MT. ​Mini Sessions are offered at select times throughout the year. These sessions are 30 mins in length and clients receive 5 high resolution images. Mini sessions are perfect for updating that family portrait every year. They are super quick, fast and the dad's love these because they are done quickly! Proofs are placed in an online gallery for a 5-day viewing/ ordering option. Return clients receive 5 additional images for each year they return for mini sessions. Please sign up for my newsletter to find out about upcoming mini session dates! Senior portraits are what MAP Studios specializes in! Providing you the ultimate senior modeling experience! From fashion consultants, to professional hair & makeup to high end editorial posing, MAP studios is your senior boutique studio! Please email mariah@mariahallenstudios.com to book your senior consultation to find out more! Minimum investment start at $650. Are you competing for an upcoming pageant? MAP Studios specializes in both indoor and outdoor pageantry images. From competition headshots to your sash & crown shoot, we offer a wide range of shoots for our rodeo queens and pageant title holders! ​Whether you are competing for your first fitness competition, your 10th or you just want to document your fitness journey this is for you! MAP studios offers both in studio fitness sessions, as well as outdoor or on-location fitness shoots! It's a time in your life to show off that hard work, those abs, those biceps and rock that bod in front of the camera! Contact me for more info on your next fitness shoot! If you don't see what your looking for, please contact me at mariah@mariahallenstudios.com for more information! I would love to work with you on your upcoming shoot!